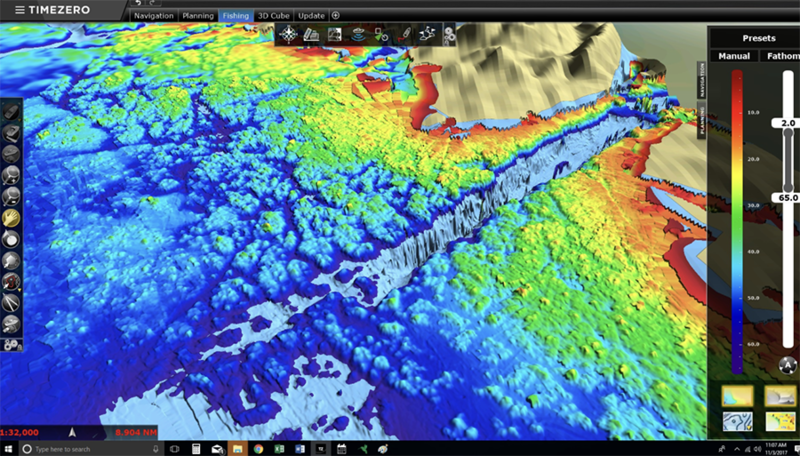 A desire by Southeast Alaska longliners to avoid rockfish bycatch in 2009 evolved into a high-tech effort to collect bathymetric data for use in detailed seafloor maps. The maps would ultimately help fishermen avoid bycatch and sensitive habitats like coral and sponge areas. Next week, these detailed and data-rich maps will be available to the fishermen who helped make them.